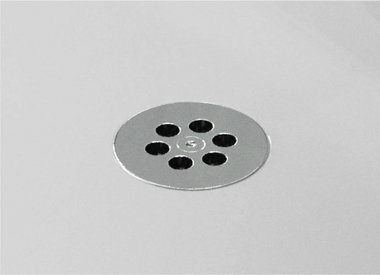 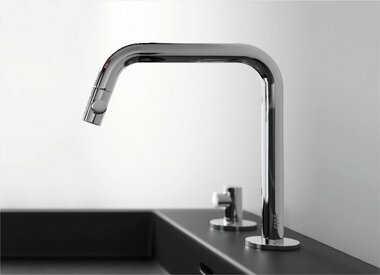 A beautiful tap is the icing on the cake for every washbasin! 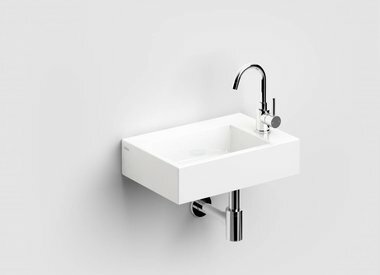 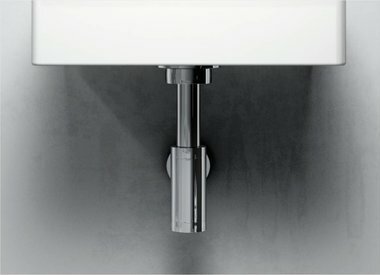 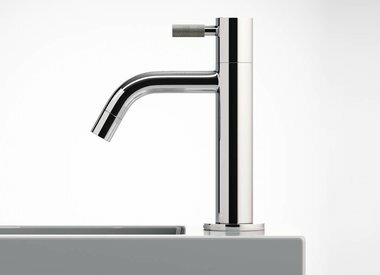 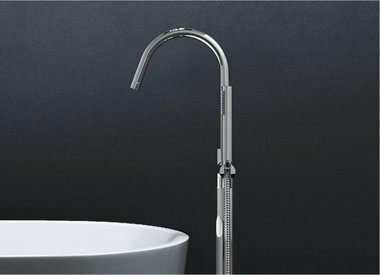 Clou specializes in cold water taps, but offers just as well mixers and bath taps. 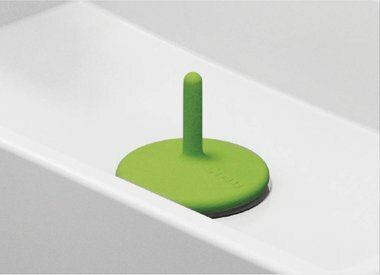 The drain sets with a playful, colorful water stop are highly recommended!